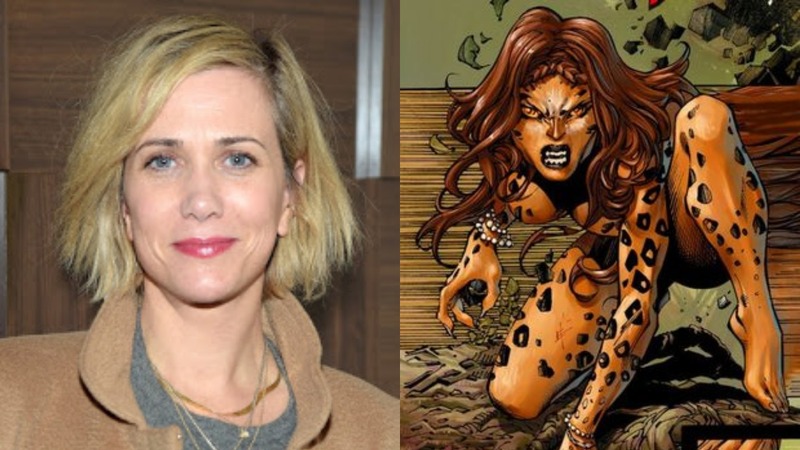 Reports are coming in that Kristen Wiig (Ghostbusters, The Secret Life of Walter Mitty) is in talks to play the role of Cheetah in DC’s upcoming Wonder Woman 2 movie project. Variety reports that the SNL alum was approached by Wonder Woman 2 director Patty Jenkins to play the role of the femme fatale. Talks are not yet currently underway, so its pretty much just “feelers” at the moment. Cheetah as the sequel’s villain is a good choice because of her long history with Wonder Woman who’ll be played to perfection once more by actress Gal Gadot.